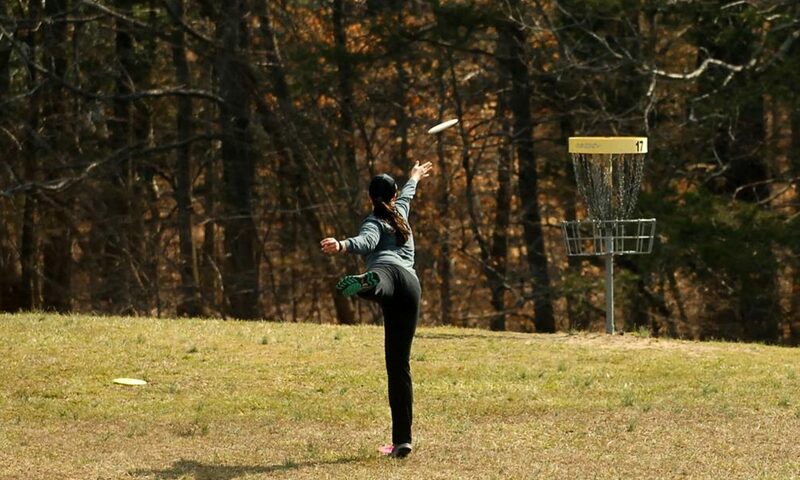 Cannon Ridge Disc Golf Course was established in 2006 as an object course with baskets installed in 2014 and is located at 6309 Cannon Ridge, Fredericksburg, VA.
Holes are approximately 80% wooded with challenging features and take advantage of the topography of the course. Cannon Ridge Open- its first C tier PDGA sanctioned event in 2017. Fredericksburg Area Builders Association (FABA) annual disc golf tournament. The course is approximately 7.5 miles from host hotel with multiple fast food and/or sit down restaurants within two to four miles, and gas stations within two miles.